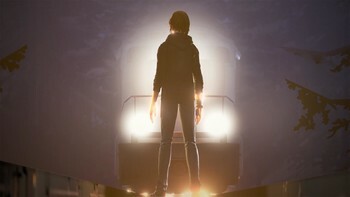 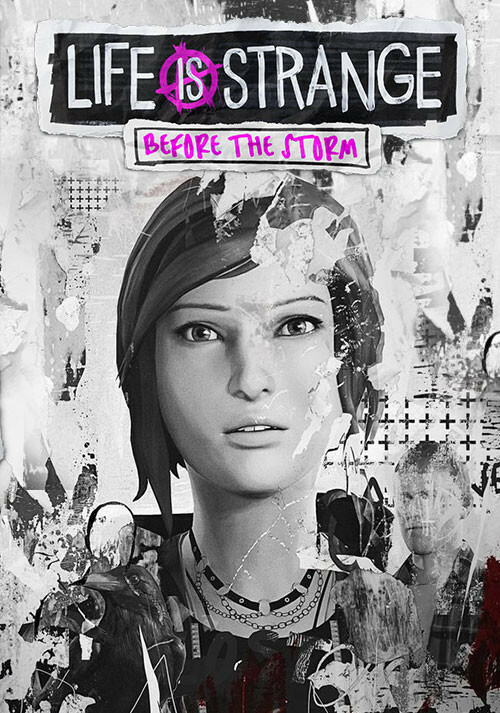 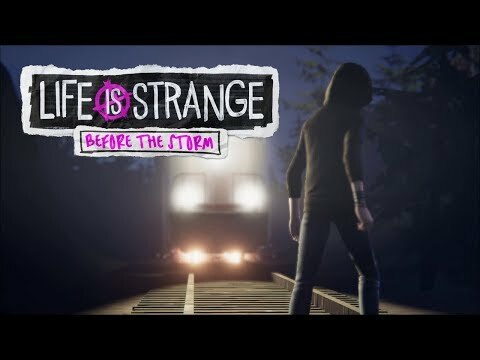 Life is Strange: Before the Storm jetzt als Steam Key kaufen. 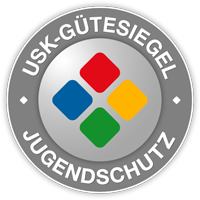 Notes: Please note that 32-bit operating systems will not be supported. 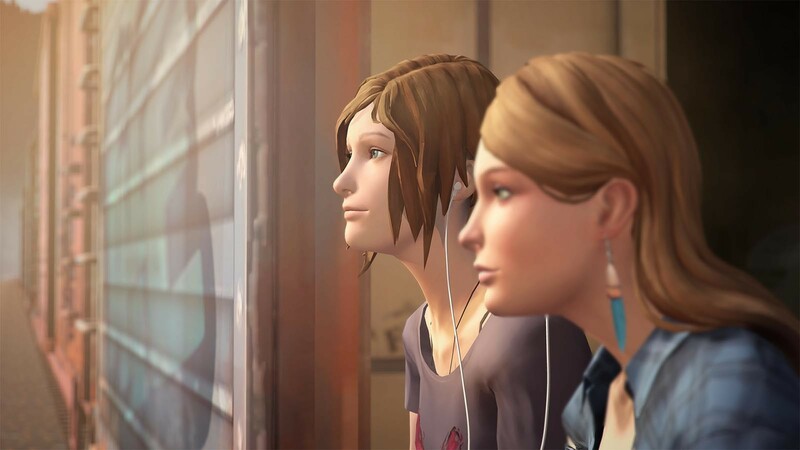 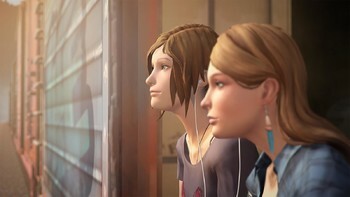 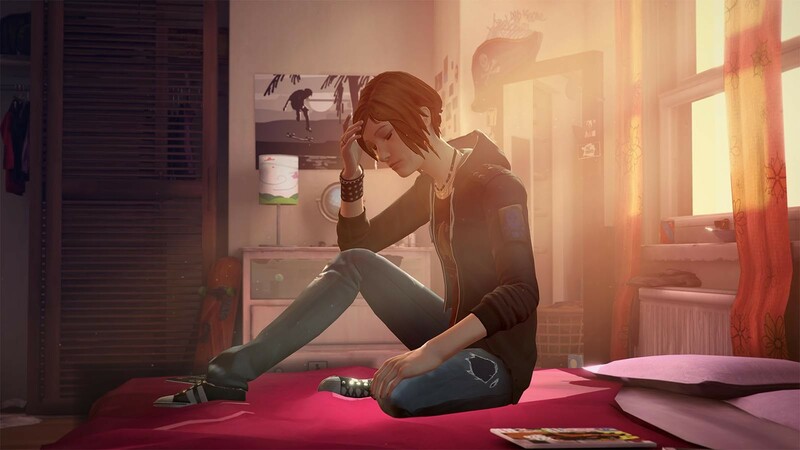 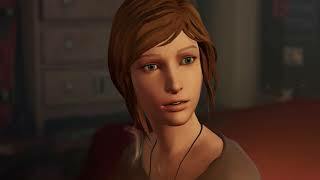 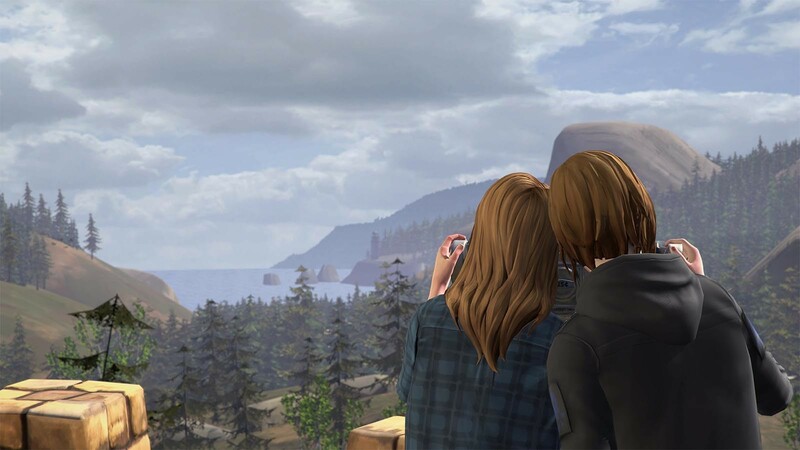 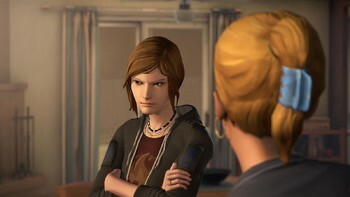 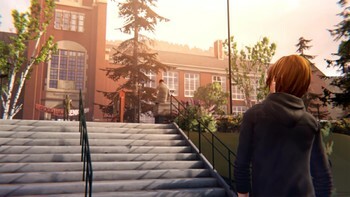 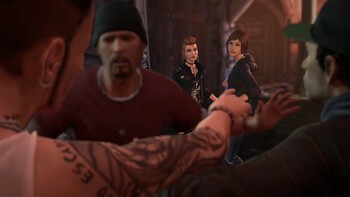 Probleme mit Life is Strange: Before the Storm?